We have access to the finest classical musicians in the New York area. Our musicians are featured in some of the most prestigious orchestras in New York City. They will play the music from your favorite classical composers. We have the finest wedding ceremony musicians at Entertainment Consultants. The harp is a beautiful sound for your parties. 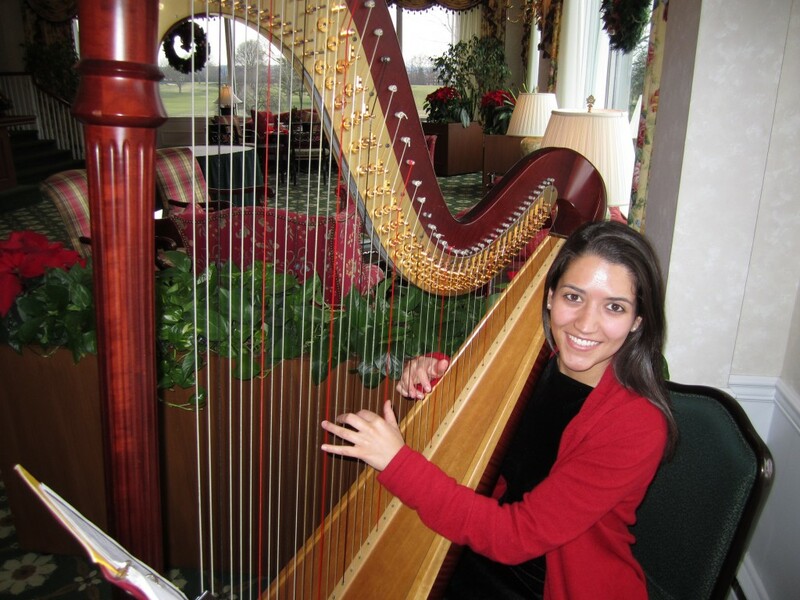 Our classical wedding musicians are also familiar with the liturgical music for your wedding ceremony. They are experienced in this field, ensuring that your ceremony will run smoothly. Listen to the video clips below to get a feeling for sound of the different ensembles. We also invite you to visit our YouTube Channel playlist for classical music and view our variety of classical artists. We have labeled the musical compositions on our YouTube Channel to aid you in the selection process. We look forward to discussing the perfect music for your wedding ceremony and cocktail hour with you. Below you will find three versions of the same song, Pachelbel's Canon. It's a classical piece of music often played during wedding ceremonies. Listen for the difference in the instrumentation. We have included three videos of the same song with different instrumentation for comparison. Video Clip of Wedding Ceremony, featuring trumpeter and organist. 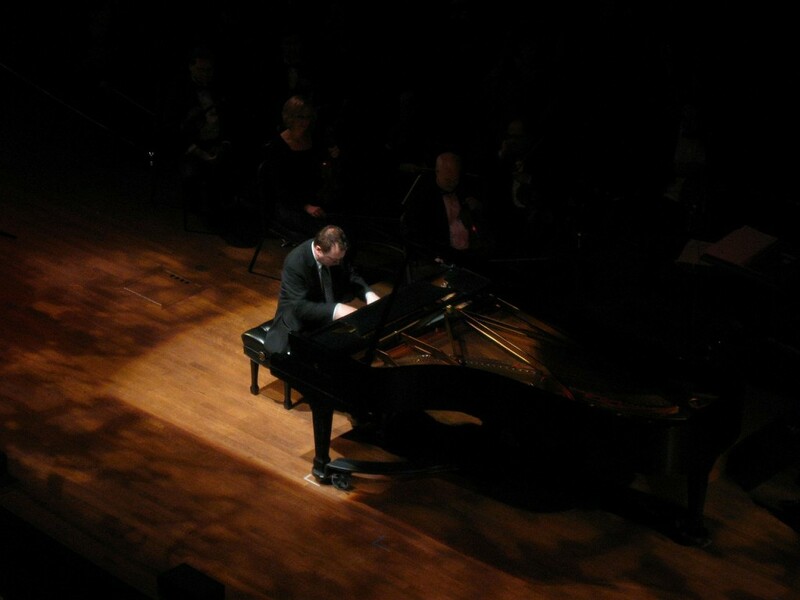 Our talented array of classical artists have recently performed at: fashion shows, corporate events, weddings, dinner parties, symphony orchestras, broadway shows, ballets, fundraising events. The option to use classical music is only limited by your imagination. Classical music does, indeed, soothe the soul! So why not add a little class and style to your next party with our classical musicians! Our YouTube Channel has the latest videos of our electric violinist, harpists, flute players, pianists and more. We constantly upload classical music video clips to our YouTube Channel. Once you arrive at playlists, go to classical musicians. These classical music videos are uploaded frequently. Once you arrive at our YouTube Classical Musicians playlist you will see and hear our variety of talented musicians. If you click "More" below the video, you will see the title of the musical composition and the composer's name. We have tried to add a bit of history to our descriptions of each video clip. The following video slideshow is an example of a trio of classical musicians. The instrumentation is cello, flute and harp. The video includes two songs that should be familiar to anyone planning to include classical music in their wedding ceremony. You may also choose to visit our Facebook Page, we post our latest music video on that page, as well. While visiting our Facebook Page, please like and leave us a friendly comment, we like to stay connected with our friends. Entertainment Consultants hires only the finest classical musicians for your party. We also know that you have a budget; and we're here to help you stay on budget.